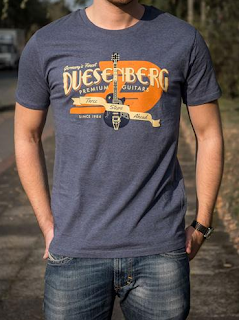 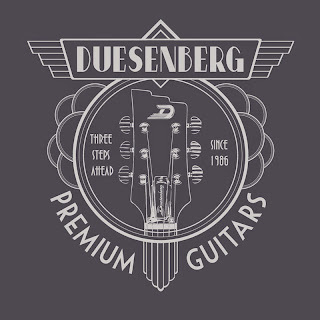 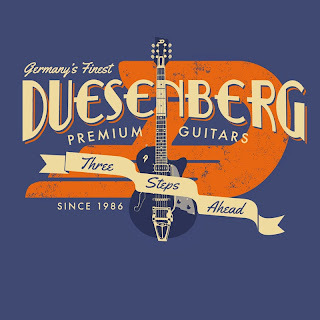 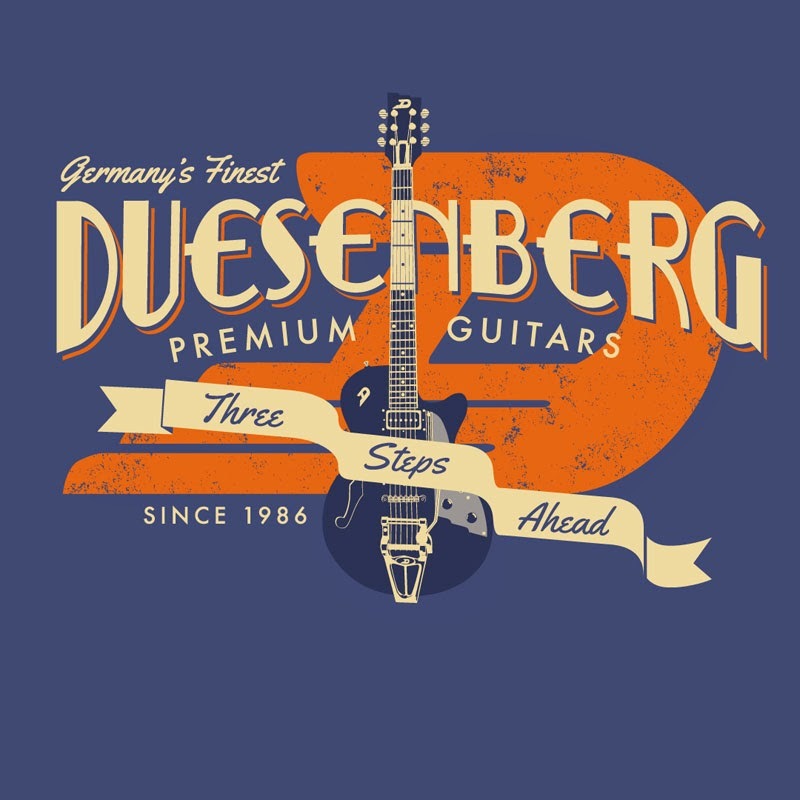 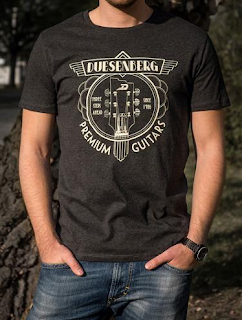 I had the incredible opportunity to design a couple of shirts for Duesenberg Guitars this past year (fun fact: Johnny Depp has a Duesenberg!). 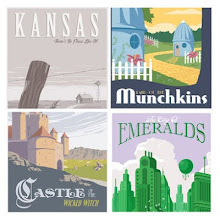 And they are finally available. 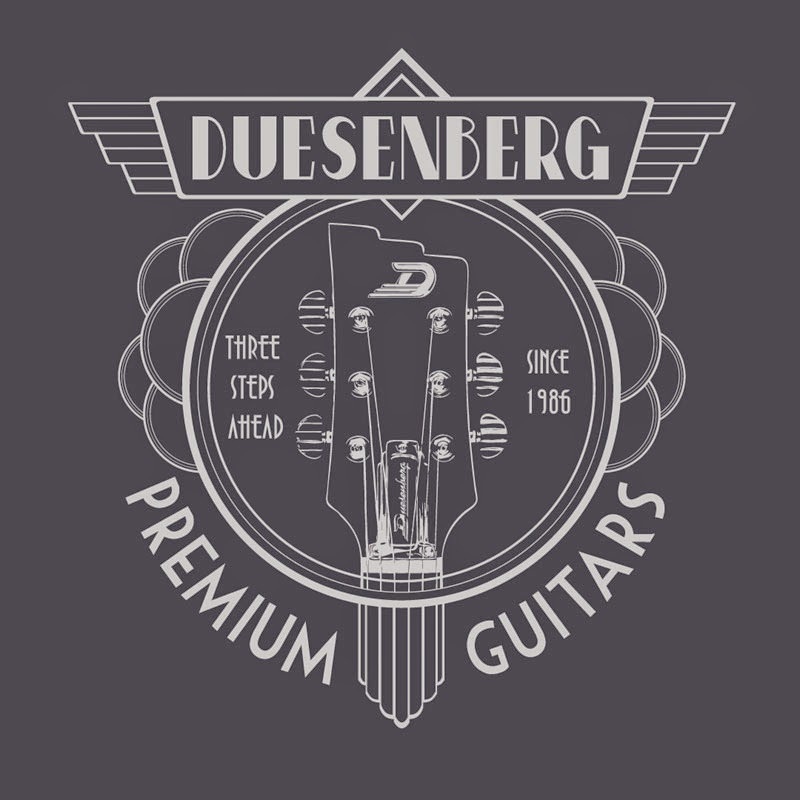 The guitars themselves are beautifully art deco and Duesenberg wanted the shirts to compliment that style. Can't wait to get mine!